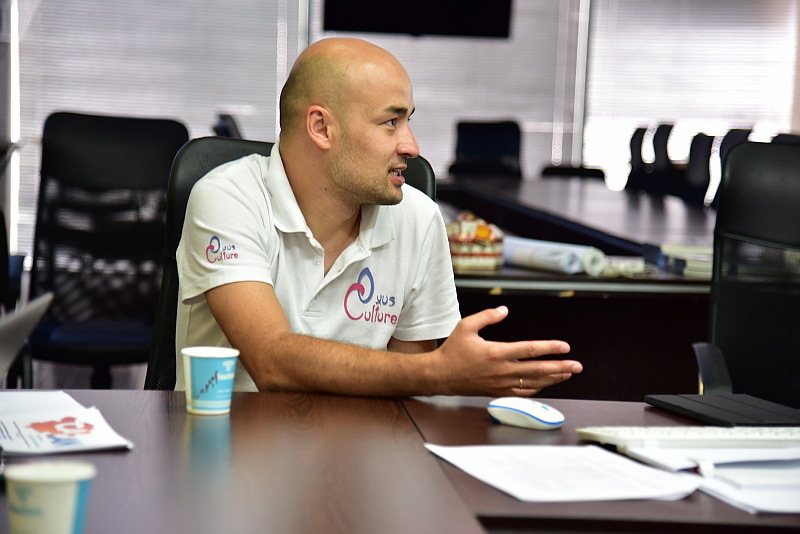 Our Foundation has reached a qualitatively new level of cooperation! 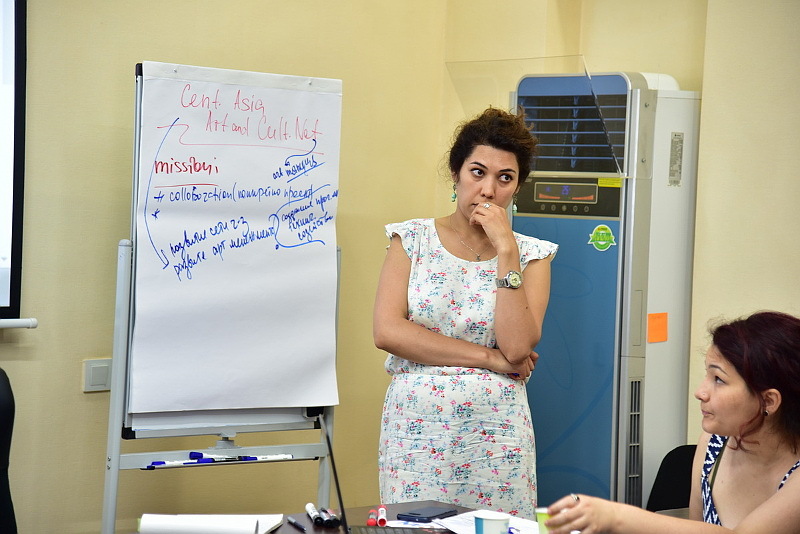 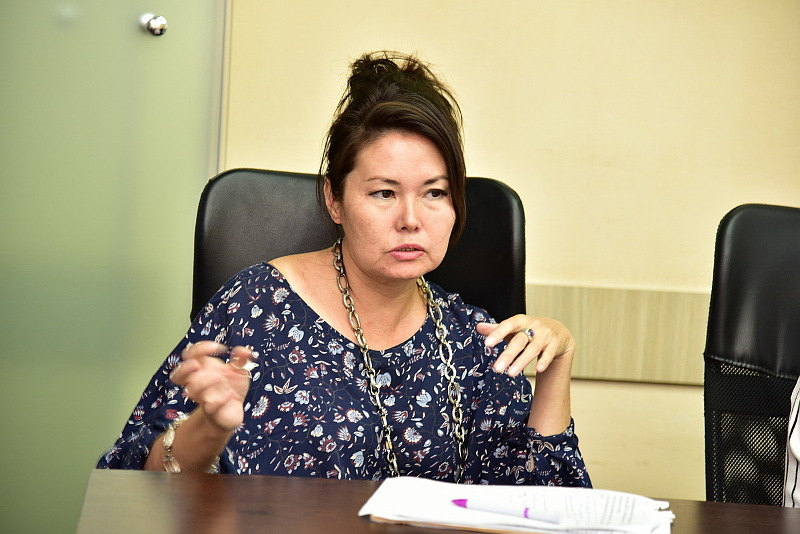 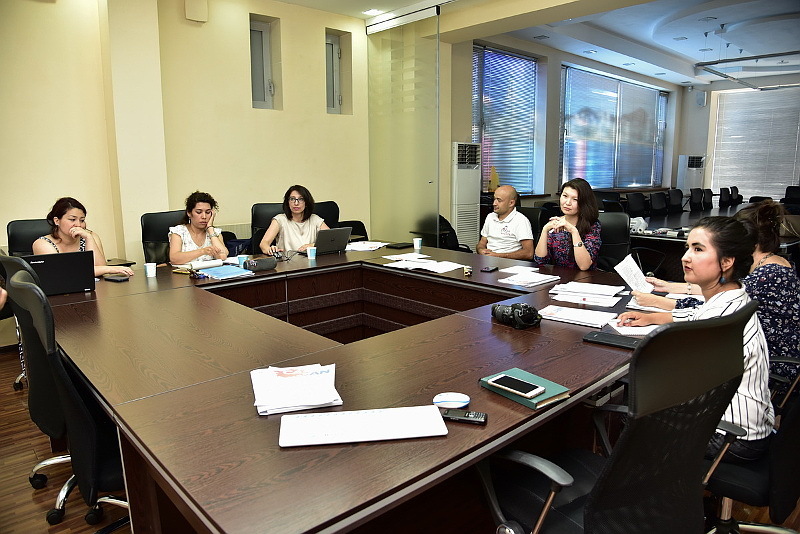 On 9 and 10 July 2017 in Tashkent, Zhanna Mambetova, head of the Culture Dialogue Public Fund, by the invitation of OXUS Culture (Uzbekistan), participated in a meeting to discuss the creation of a unified platform for art managers in Central Asia. 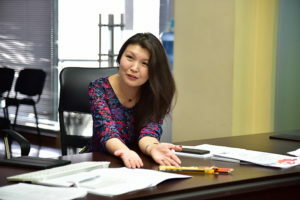 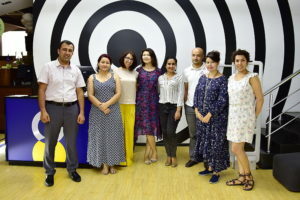 The first meeting was attended by the Arts and Culture Center (Kyrgyz Republic), represented by Cholpon Tentieva, NGO Alegria (Tajikistan), founder Karimova Nasiba, OXUS Culture (Uzbekistan) and its representative Sardor Gaziyev. 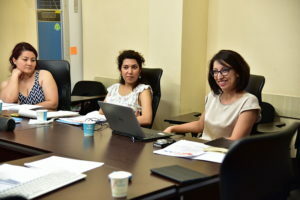 Mahbuba Seidahmedova from the Swiss bureau, Umida Nurzhanova from the British Council in Uzbekistan and art manager Gyunesh Khodzhakuliyeva also took part in the discussion initiated by Husniddin Atoev from CACAN (Central Asian Cultural and Art Network). 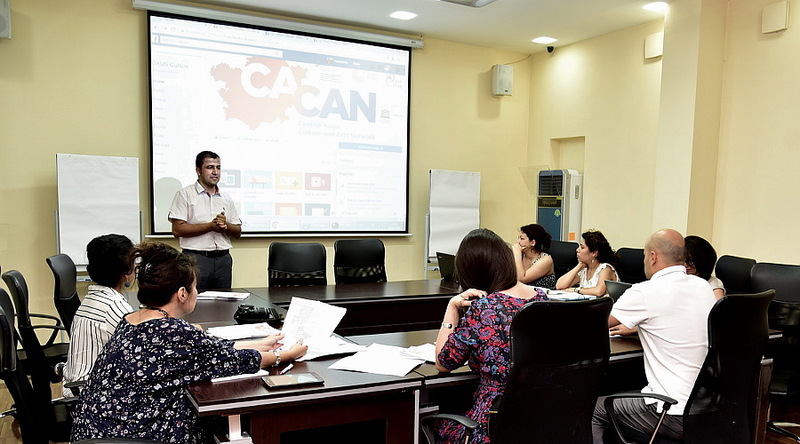 The CACAN project is supported by the Swiss Cooperation Office of the Swiss Embassy in Uzbekistan, the Goethe Institute and UNESCO in Uzbekistan. Participants of the meeting exchanged information on the state of art management in Kazakhstan, Kyrgyzstan, Tajikistan and Uzbekistan and how art managers revive intercultural connections. 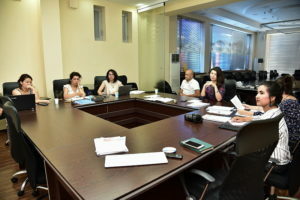 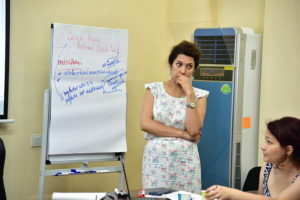 At the meeting, future joint projects and the first forum for art managers of Central Asia in Bishkek were discussed. According to Zhanna Mambetova, we have done an important job – laid the first brick for building links between art managers of Central Asia and I am grateful to all participants for a fruitful meeting in Tashkent. 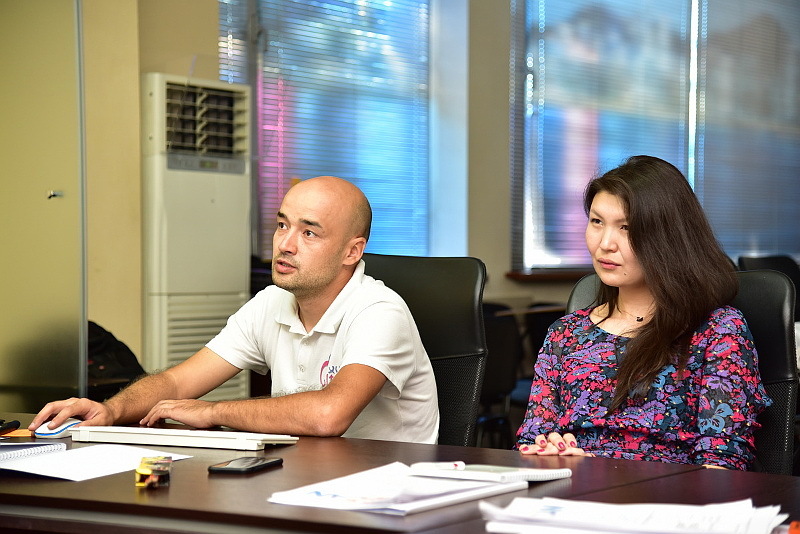 Bishkek is waiting for us! Cultural communications: does the culture of business affect the” temperature “of society?